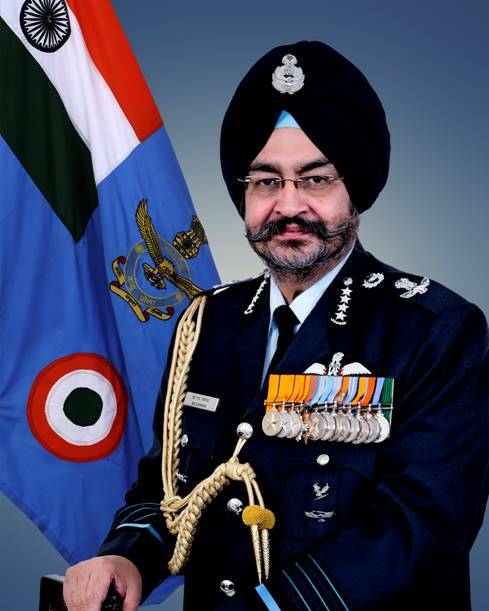 New Delhi:Air Chief Marshal Birender Singh Dhanoa, Chief of the Air Staff is on an official visit to USA from 26-28 Sep 17 to attend Pacific Air Chiefs Symposium at Hawai. The visit is intended to further strengthen the existing defence cooperation between the Air Forces of the participating countries in the Pacific region. In addition to the hosts, there would be Air Chiefs from 18 countries including Australia and Japan attending the Symposium.